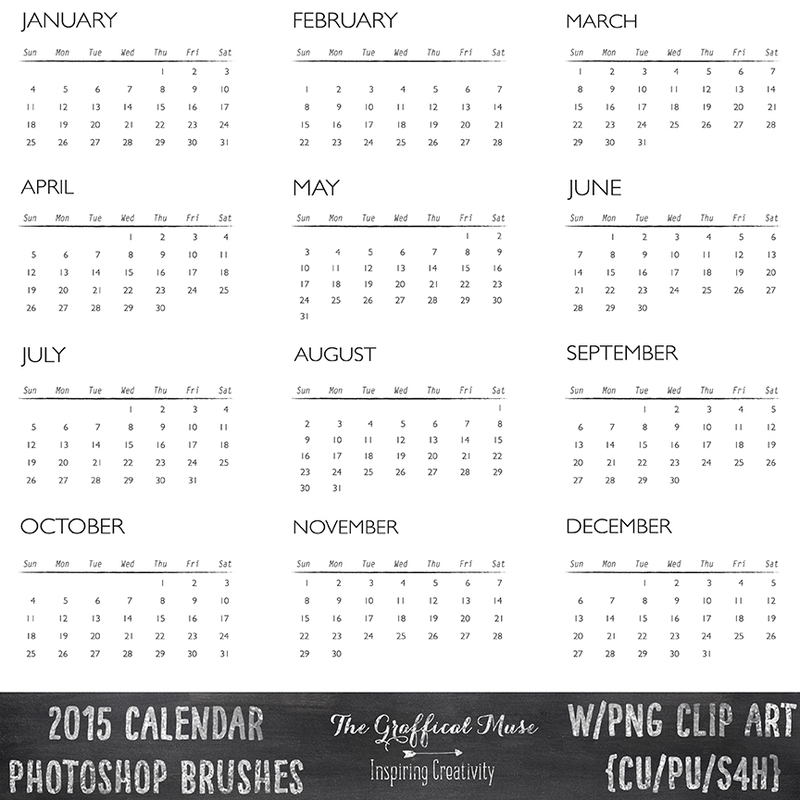 All New Free 2015 Calendar Photoshop Brushes and PNG Clip Art Set! 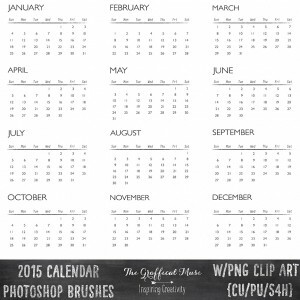 Here are some brand new free 2015 calendar Photoshop brushes. These were made in Adobe Photoshop CC. 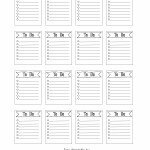 Png’s are included in the compressed file for those who don’t have Photoshop. Enjoy! 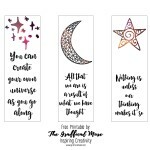 The Graffical Muse is a resourceful little site administered and created by Leslie, a freelance creator of digital things. Leslie is skilled in Photoshop and Illustrator (don't judge the early work that should have never made it to the interwebs). Sign-up now - exclusive content!